Since forming on a Hawaiian cruise liner in 2015, The King's Parade have developed a style that combines classic Detroit blues with melodic, crossover pop, evoking the crafter sounds of The Black Keys, Michael Kiwanuka and Alabama Shakes. 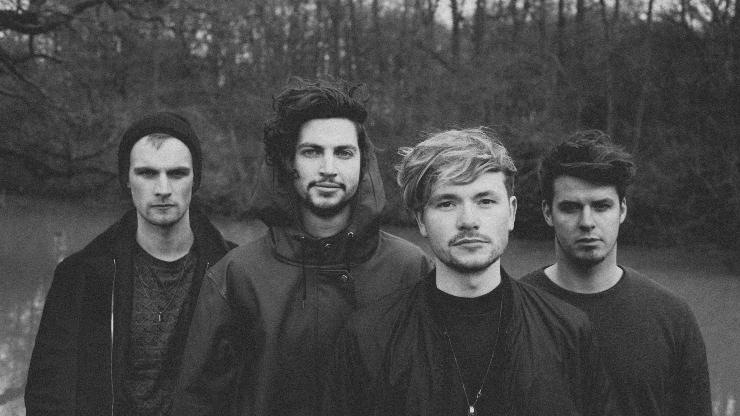 After releasing their debut EP ‘Vagabond', the band have picked up critical acclaim across Clash, Notion and Earmilk. They continue to refine a new soul blueprint that’s seeing a loyal and expectant fanbase grow by the day, cementing their status as one of the most naturally talented and hustling young acts this year.